This song is a real rocking anthem for the rockabilly scene. 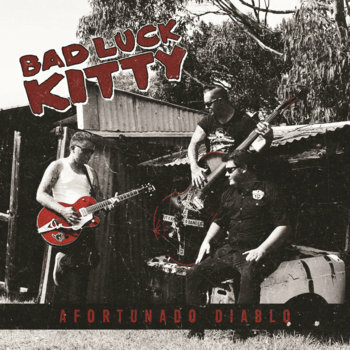 With an addictive beat and lyrics to match, this adrenalin fuelled song has everything the most die hard rockabilly fan would want to start some rockabilly mayhem...and this song is just the first sneak peek in what's to come on their new album to be released later this year. 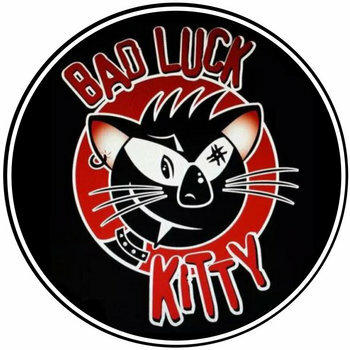 Consisting of 5 tracks Bad Luck Kitty's debut self titled EP brings Rockabilly into the 21st century. 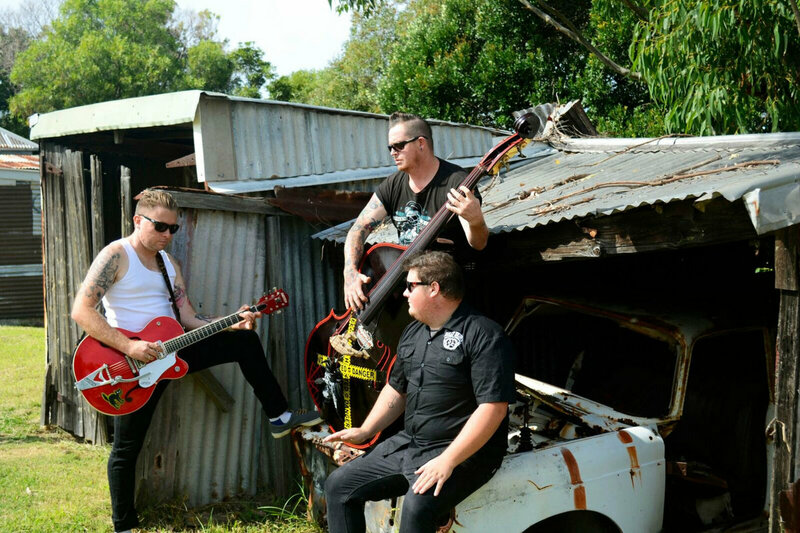 This EP samples the sounds of one of Australia's most energetic and fun Rockabilly bands. Showcasing the bands live sound and energy this is one to listen to when in need of a good pick me up or simply when taking a Sunday drive.